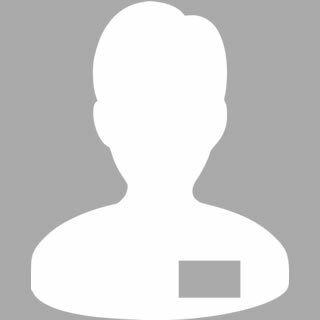 The goal is to obtain more information from the planning chart and to record the information more easily. By writing down directly onto the planning chart card we keep a very interesting information that would be lost if we used magnets. 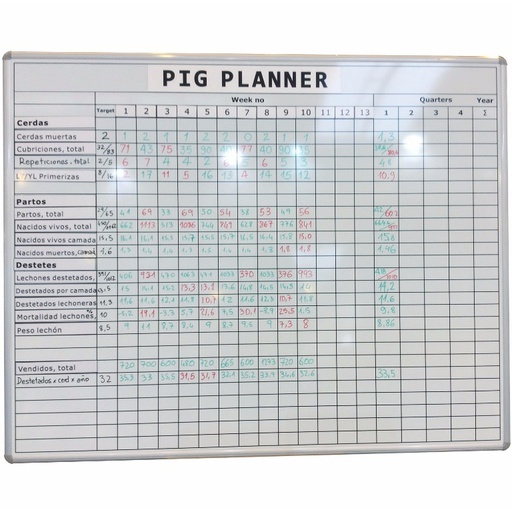 The production planning chart provides us with a lot of information: it identifies the production stage of the production batches and of all the sows on our farm, and it defines the tasks to perform on them at every moment. Nevertheless, on the traditional metallic planning charts, on which each sow is identified with a magnet, a great deal of useful information is lost: the control of the sows with a reproductive failure. By using a planning chart where the number of the sow is written down directly onto a piece of paper or a card, this information is not lost. It is not necessary to use magnets nor labels (they are always more difficult to obtain and prepare). We do not run the risk of the pieces moving from their place. We can take the card to the farm to check, one by one, when making ultrasound scans, or when entering the sows to the farrowing quarters, for example, without fearing the risk that the pieces move from their place.